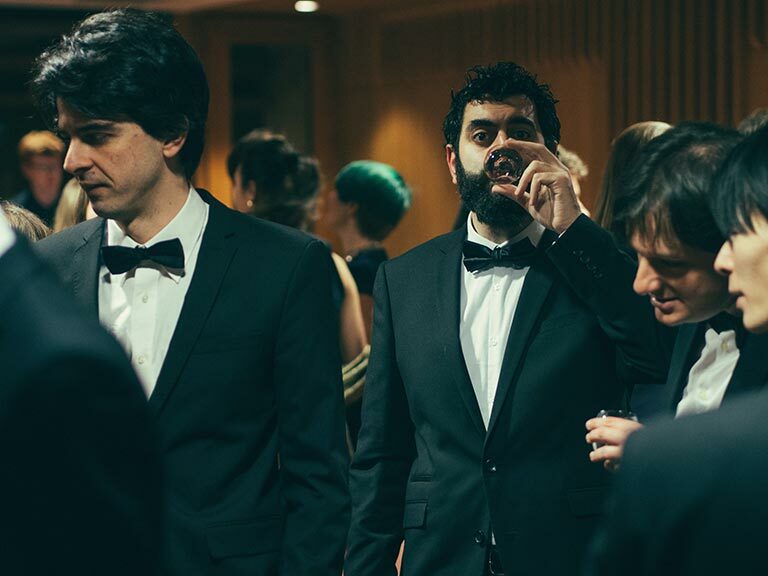 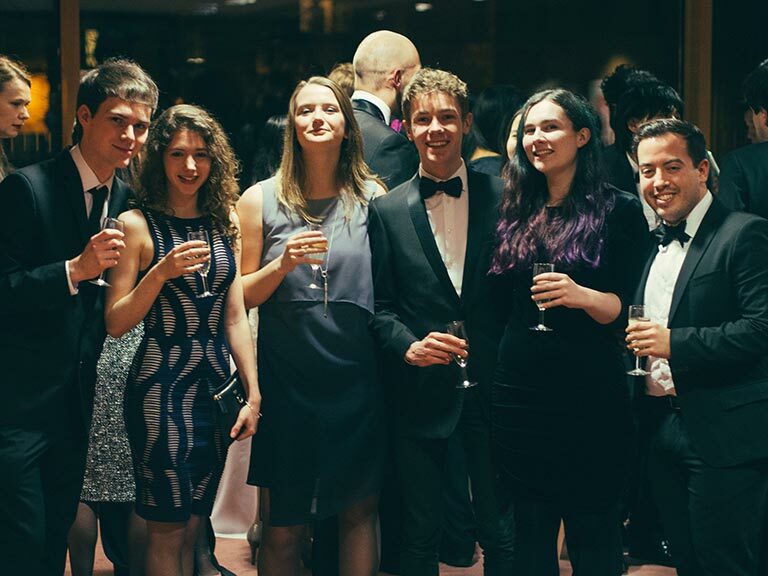 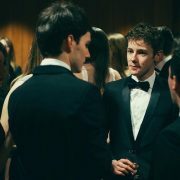 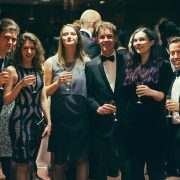 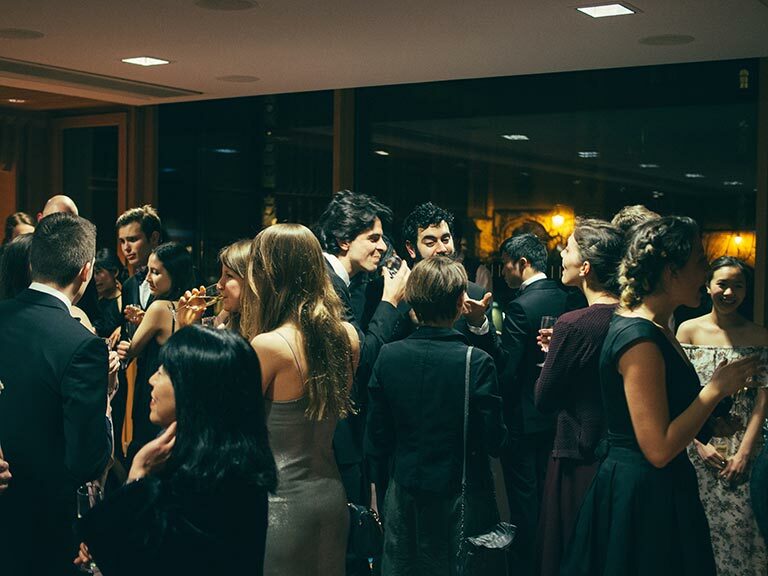 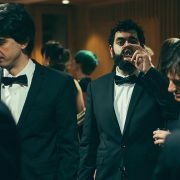 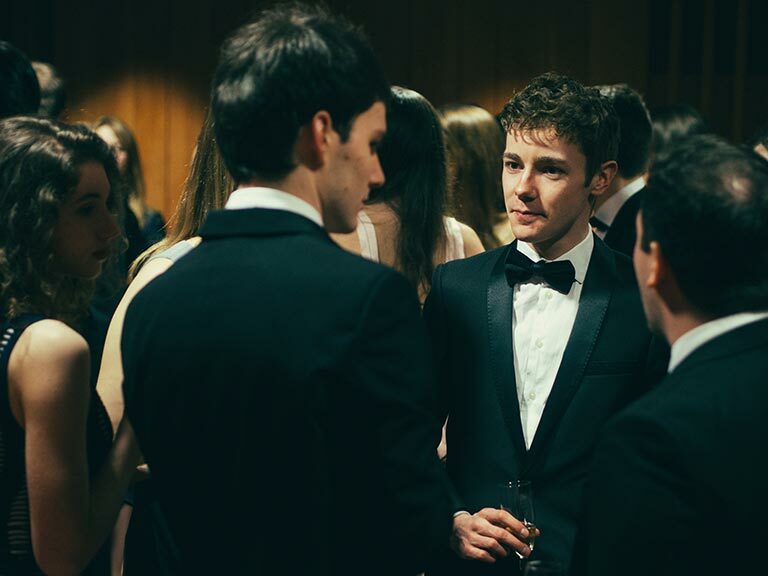 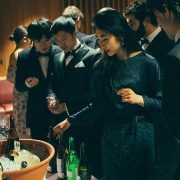 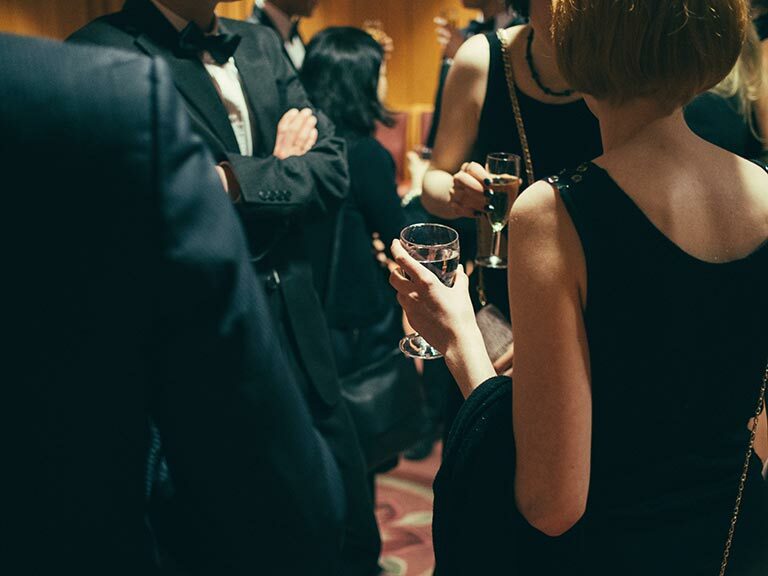 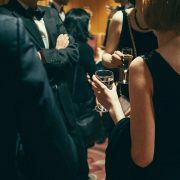 Every year, the Oxford Nippon Dining Club hosts a much anticipated black-tie dinner at the University. 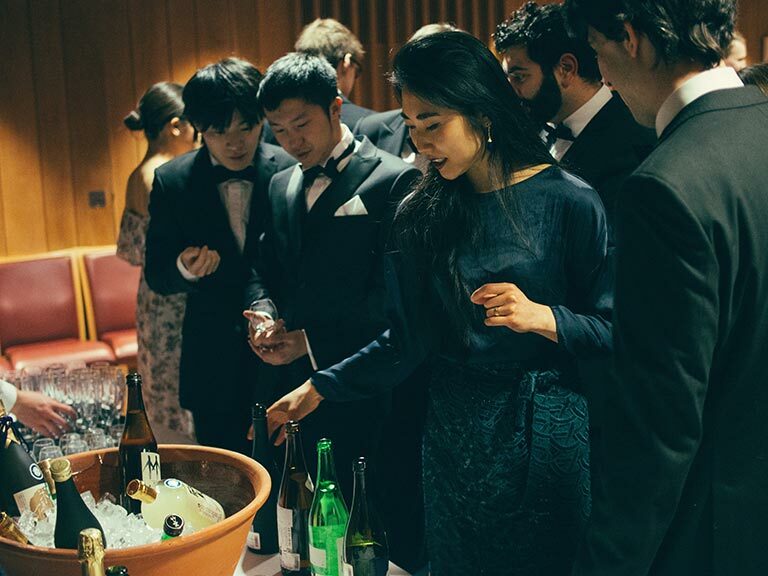 Members belonging or related to the Japanese Faculty gather for supper and a few drinks, putting work aside to enjoy a relaxing evening with members of the faculty. 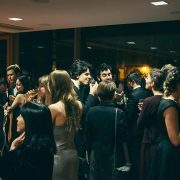 This year’s event took place at Pembroke College. 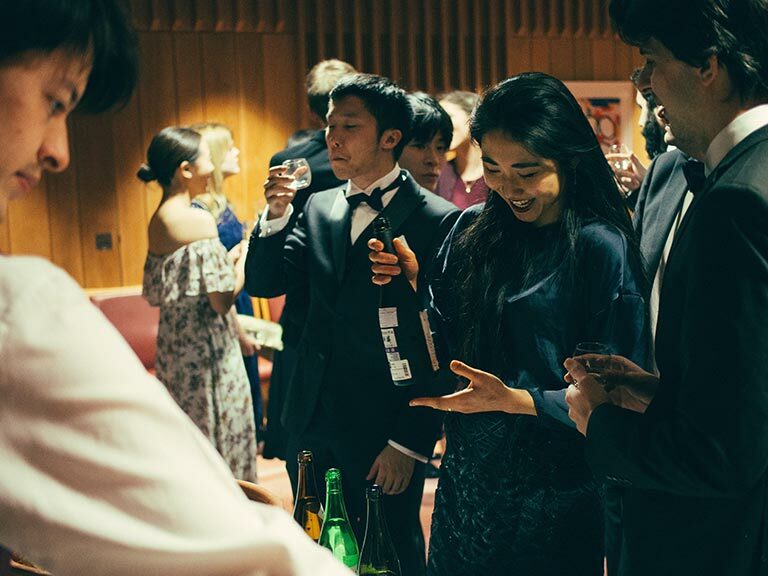 After a jazz and champagne reception, Ophelia Cai from Yoshitake & Associates /Sake Samurai UK provided guests with a brief introduction to Sake: “Sake in Seven Minutes”, before a conducting a guided tasting of premium Sakes. 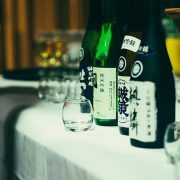 Unsurprisingly, when asked if they had previously tried Sake, everyone raised their hands! 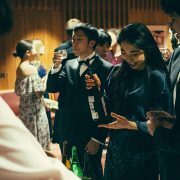 The evening was brought to a wonderful close by Kuniko Matsui, Junior Specialist in Japanese Art at Christie’s, who provided a fascinating introduction to Japanese Art and the world of the auction house. 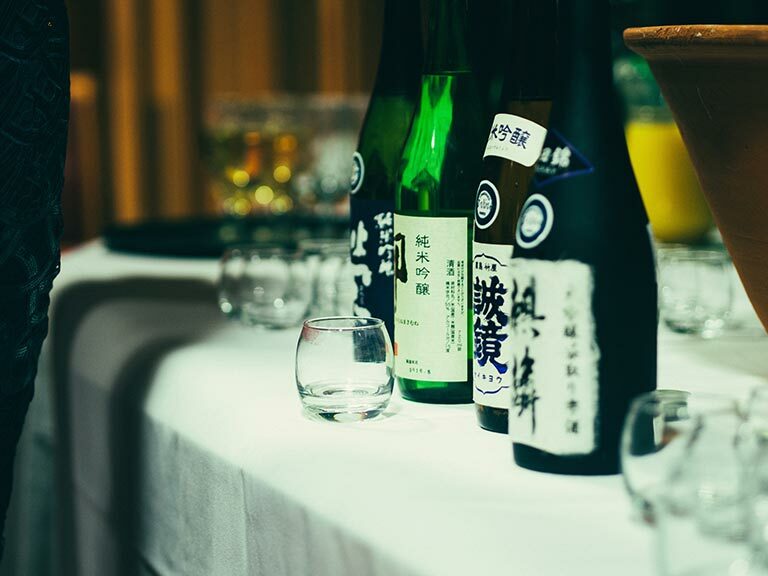 Sake Samurai UK were delighted to introduce Sake at this gathering of Japanese culture enthusiasts, and to helping grow the cohort of Oxford Sake enthusiasts!